© Christian Luciano. All rights reserved. "Araro", a Filipino term which means to Plow. 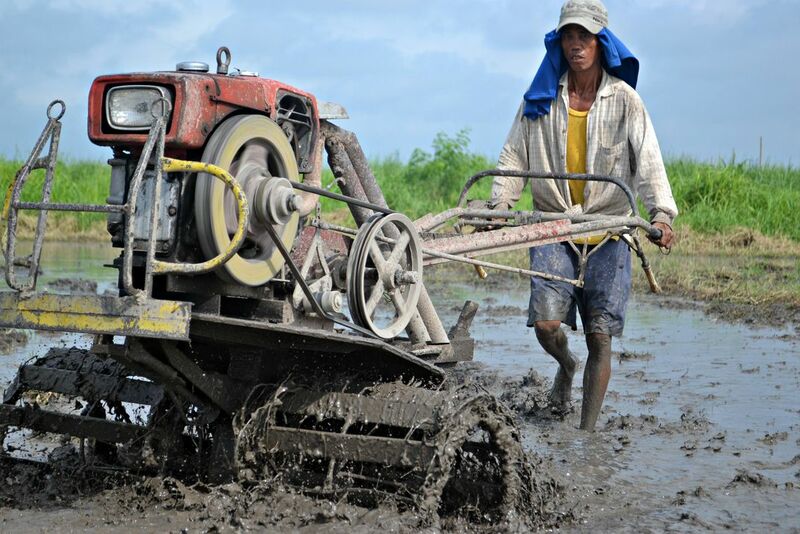 This is a Filipino scorching in the middle of the sun just to plow his farm. Date Uploaded: Nov. 18, 2012, 8:45 p.m.